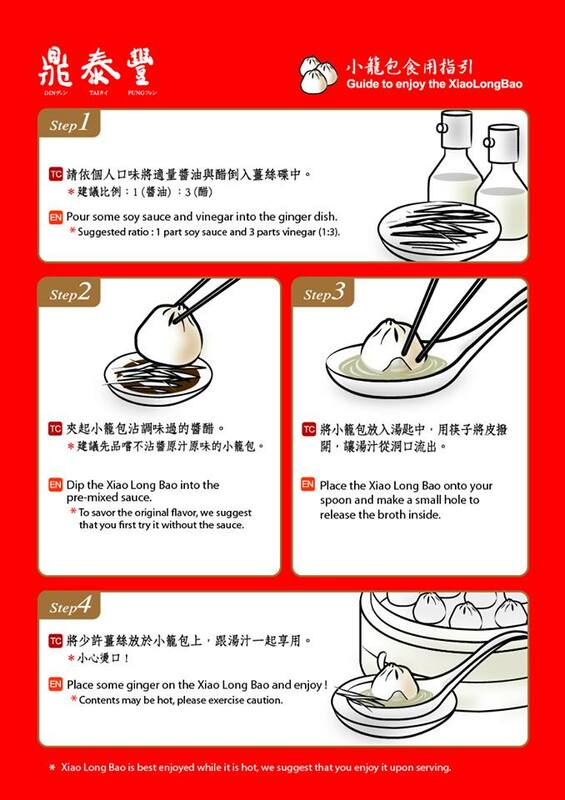 Got the liitle guide on how to enjoy your Xiao Long Bao from Din Tai Fong. Xiao Long Bao from Din Tai Fong is freshly made when you order. But be caution, the contents are hot! Here's the guide to enjoy Xiao Long Bao without burning your little tongue! Enjoy!